Google AdSense alternatives are very important for new bloggers and websites because normally Google AdSense don't give a approved account to new publishers with small blogs and websites so most of the new publisher have to search for Google AdSense alternatives from which they were able to monetize there small blogs. I also suffered with this problem and I also have experience of disapproval by Google AdSense multiple time, as we all know that internet is full of websites so there are millions of websites pretending to be the best Google AdSense alternative but most of them are only scam, it is very important to choose a real and authentic Google AdSense alternative to get paid by your blog. Today I would like to suggest you only 5 best Google AdSense alternative for small websites which Pay high then other alternatives of AdSense and also give offers to its new Publishers if you want to monetize a blog with adsense alternatives then you can get a complete idea of a great Google AdSense alternative from here. These all mentioned websites are hundred percent authentic and highly rated advertisement network and offered by large reputed communities, these Google AdSense alternatives pay you high ravanue for per click and impressions. As I already mentioned that there was millions of websitesrelated with this, but I will just you only the best websites which are just similar to Google AdSense. Media.net is second largest advertising network after Google AdSense, this Google AdSense is powered by bing & yahoo. A new blogger with a few visitors from UK can easily get approval from this website, just go to Media.net and submit your website URL After this you will get a confirmation email in two days if your blog is eligible. This Google AdSense alternative support different type of payments you can through your amount by wire transfer when you reach at $100 minimum threshold amount. This Google AdSense alternative is best for small websites because this will pay you according to Impressions on advertisements, you will paid according to CPC method it means you don't need any clicks on advertisements and don't have to wait for Clicks on ads, this will increase your chances to get your first payment fast. 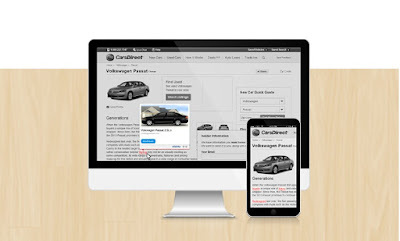 You can place contact chual advertisements on your blog with the help of media.net because this Google AdSense alternative will show reliable ads according to your content first this will read your content and show related ads which matches your content keywords. This Google AdSense alternative is powered by bidvertiser group, this is a fabulous advertisement network with millions of publishers and thousands of advertisers, you can get instant approval from this website without any terms and condition I just have to go for publisher sign up in this website, this website will monetize your own content which will increase your revenue. This website support several digital wallets like PayPal, payzaa for withdraw your amount and this website also support why transfer of your amount. Minimum payout amount of this website is $10. You can we grow your first payment after reaching this amount. 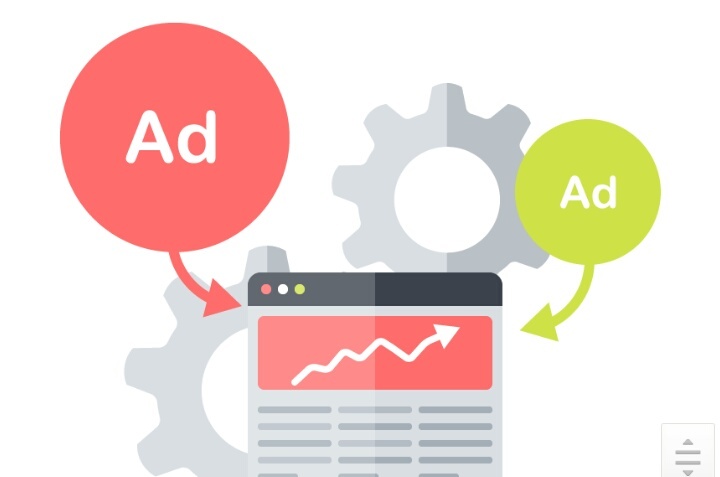 Bidvertiser is a very good at Sam's alternative for new pleasures because this will monetize your hundred percent content, you can place ads in articles, in images and also in media, this website will works on CPc method, it means you will be there when any visitors click on advertisement. This website provides a lot of ads type and various sizes for placing ads in your blog. This website is offered by Facebook.com , there was not any approval process while using this AdSense alternative to monetize a new blog you can easily get a approved account from Facebook audience network, just go to Facebook official website and sign up for a Facebook account then after search for Facebook audience Network and login with your account, submit your website or blog URL and start placing advertisements on your blog, but there was little problem while using this, this website show only mobile advertisements , it means desktop visitors can't see advertisemet on your blog. Facebook audience Network Support wire transfer for every user, you just have to go on payment option and fill information about your bank account, you will be paid when you reach at minimum threshold amount of $100. Facebook audience network provides a lot of features to show reliable adds to your content this is it provides a variety of sizes which will increase user comfort while reading your blog, you can place advertisements at every place of your blog in the app of Facebook audience network. This is a unique alternative because of it's monetization program you can advertise all picture and video with this website, For start using Hilltop advertisement make sure that you have sufficient visitors Count On your blog, this website need 5k( 5 thousand ) organic visitors per day for give approval to new Publishers, if you have a blog with this number of traffic then you can earn good revanue by your blog. This website support several digital wallets for payment withdrawal, you can get your payment by emoney, webmoney, bitcoin, and also with wire transfer. You can withdraw your first payment when you reach at minimum payout amount of $50. this adsense alternative support about each type of website as Publishers, you can get approval with mainstream and non- mainstream websites, this website have thousands of advertisers with highly paid advertisements which can be very profitable for your blog. There was not any boundations of ad count limit on a single page while using Hill Top advertisements. Sign up for this adsense alternative from Here. Vigilinks is a intext advertising network for new bloggers and publishers with small blog, you can generate good revenue with small blog. With this website you can monetize your internal links and external links and earn revenue by those links, there was not any terms and condition for new Publishers, you can easily get approved account with vigilinks. Vigilink support several digital wallets and wire transfer, you can withdraw your money direct into your bank account without any time lapse, this website support every country tax conditions which will help you to get your money in your account, you can get your first payment in your bank account when you reach at minimum threshold amount of $10. Vigilink is a unique adsense alternative because of its in-text advertising, you can monitize your written article with help of this website, this service is only offered in this website, $10 minimum payout amount will reduce your time to get first payment from your blog.